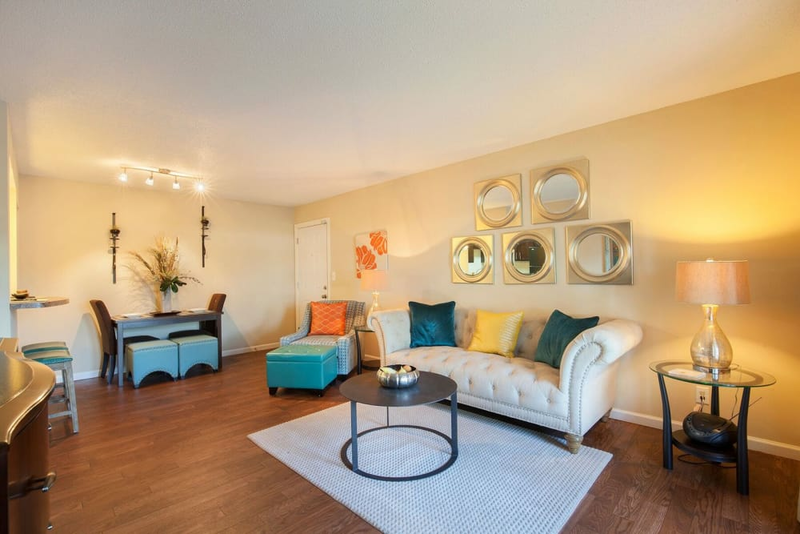 Step up to contemporary charm and affordable elegance at Fern Parc Apartment Homes. 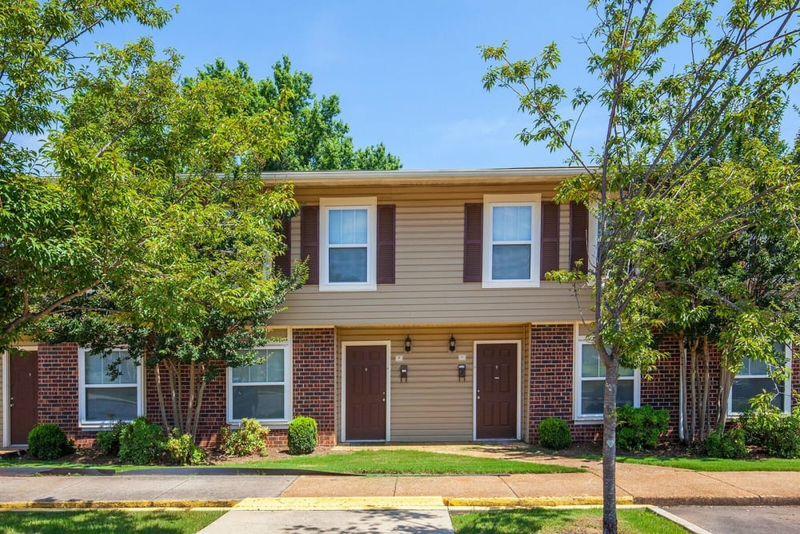 Our beautifully appointed apartment community features newly renovated one and two bedroom apartments and two bedroom townhomes for rent in Huntsville, AL. 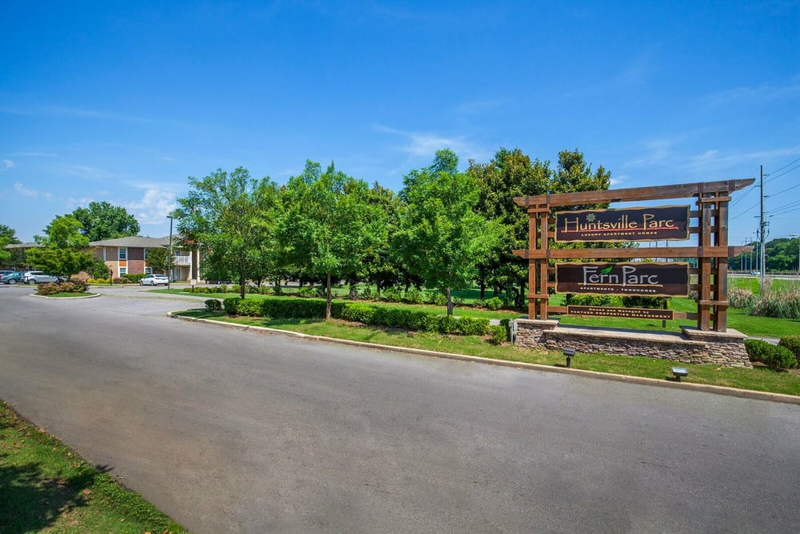 We're located conveniently near Huntsville Hospital, Boeing, and NASA Marshall Space Flight Center. 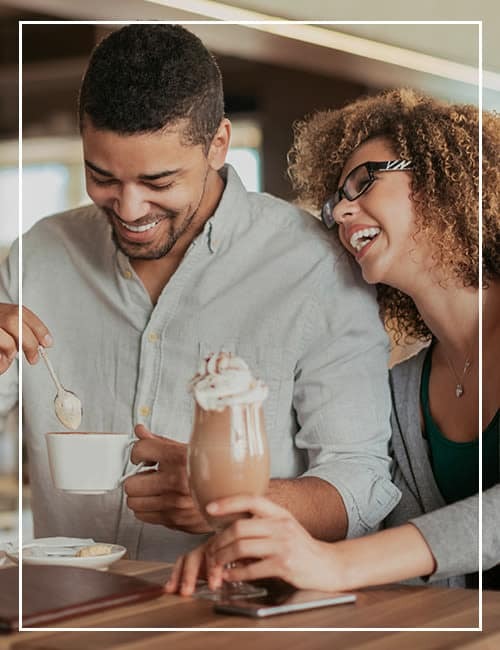 Live in one of America’s most attractive and friendly cities, close to quality schools, John Hunt Park, and epic events at Von Braun Center. 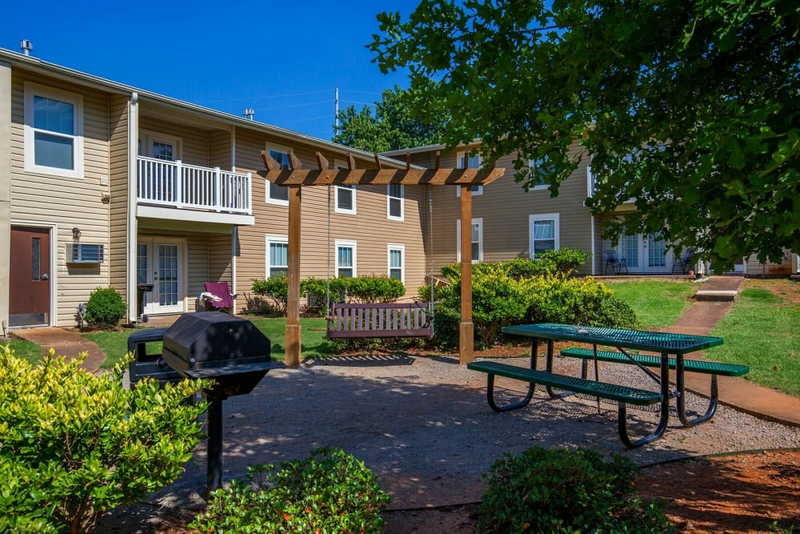 Expand your horizons in a bright and roomy floor plan designed for comfort. 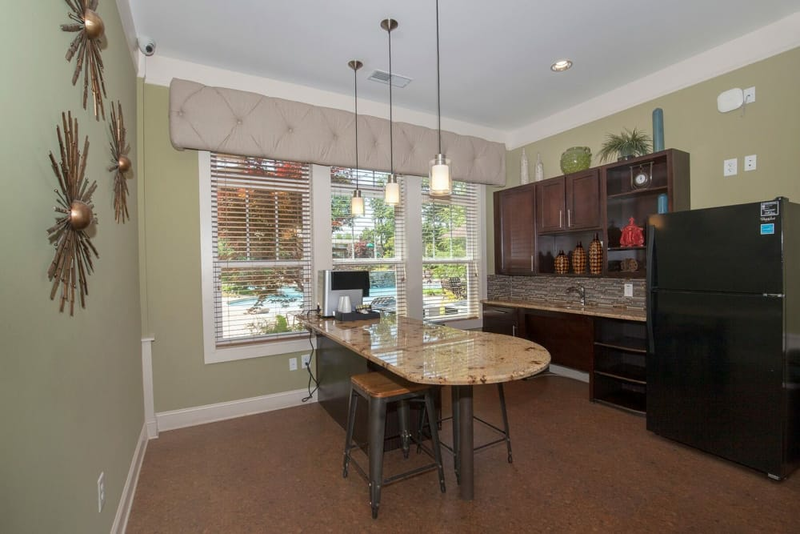 Your open kitchen is fully equipped with energy-efficient appliances, stylish subway tile backsplash, and custom cabinetry. 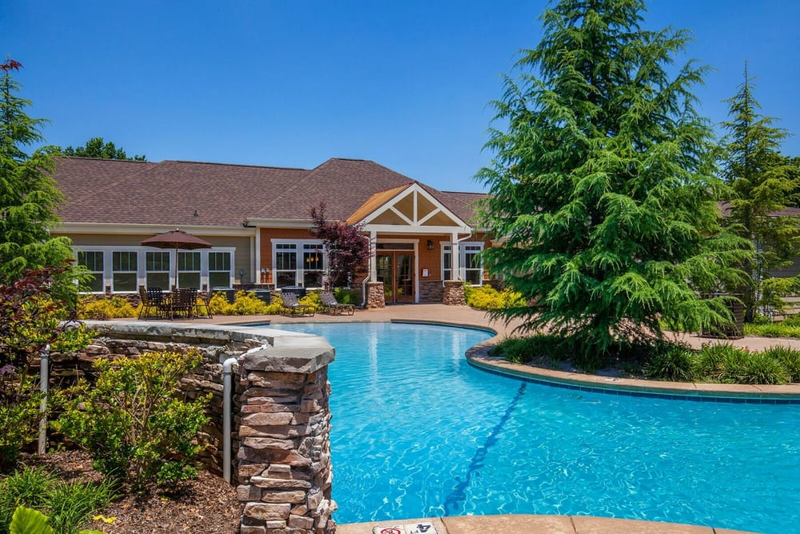 Our manicured landscape leads to a lagoon-style pool and sundeck, as well as a welcoming clubhouse, with an abundance of thoughtful amenities inside. 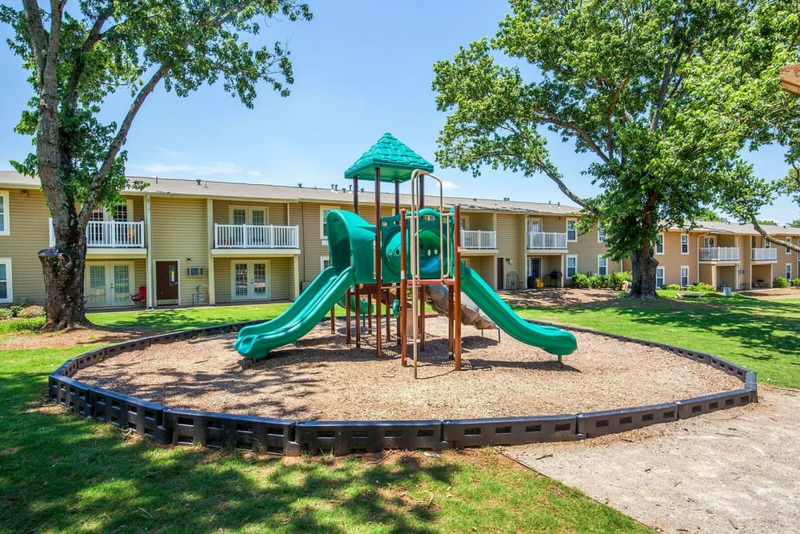 Look no further for the perfect pet-friendly place to call home. 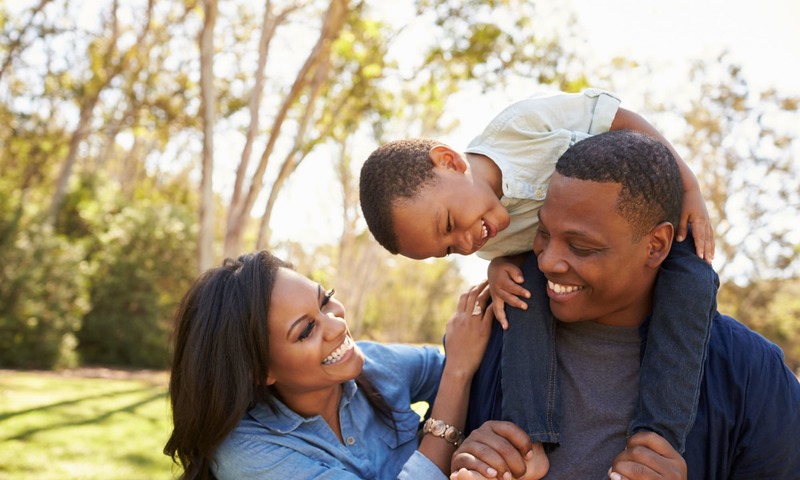 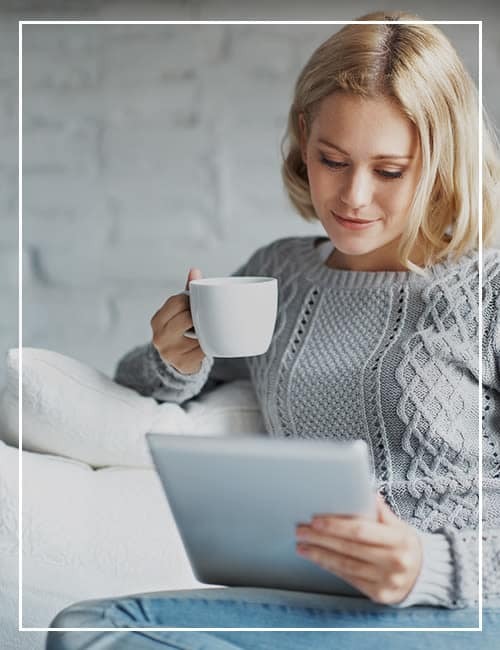 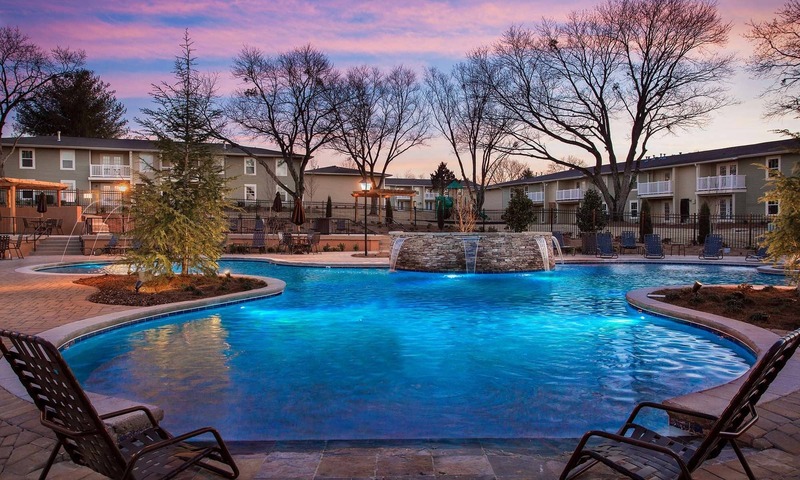 As you take the online photo tour of the fun onsite playground, leash-free Bark Park, and calming water feature of the lagoon-style pool, it’s easy to picture you and yours living the good life at Fern Parc Apartment Homes. 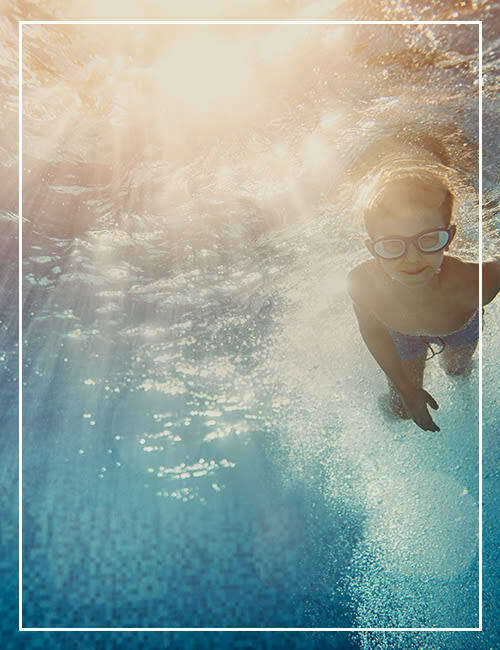 You’ll find everything here to make the most of every day. 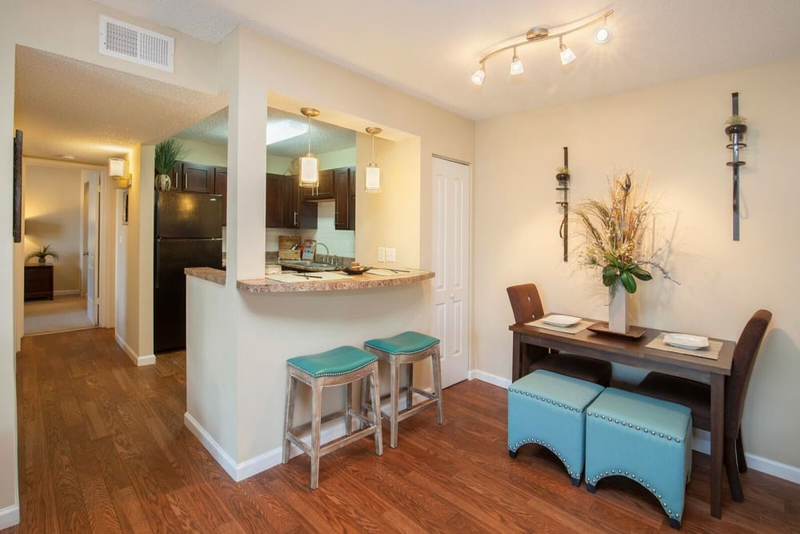 View apartment and townhome floor plans to choose the layout that fits your lifestyle best. 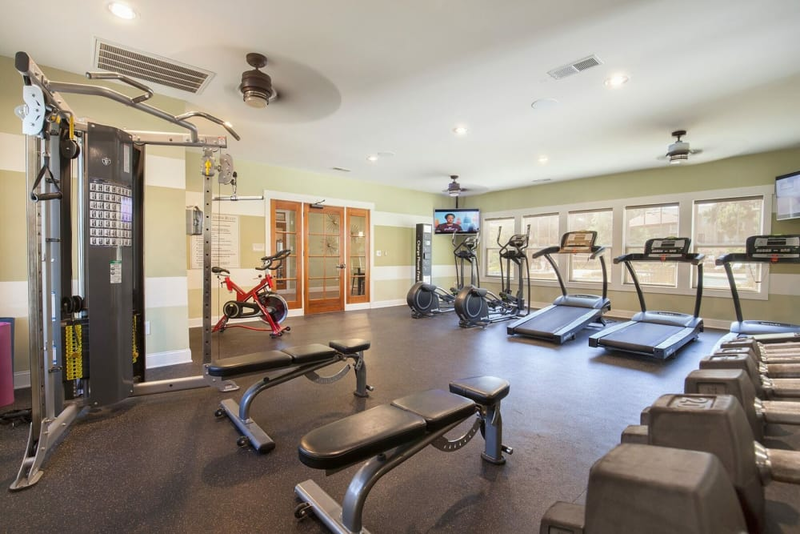 Whether you’re upping your game in the 24-hour fitness center or soaking up the sun on the poolside sundeck, Fern Parc Apartment Homes has just what you need to live well. 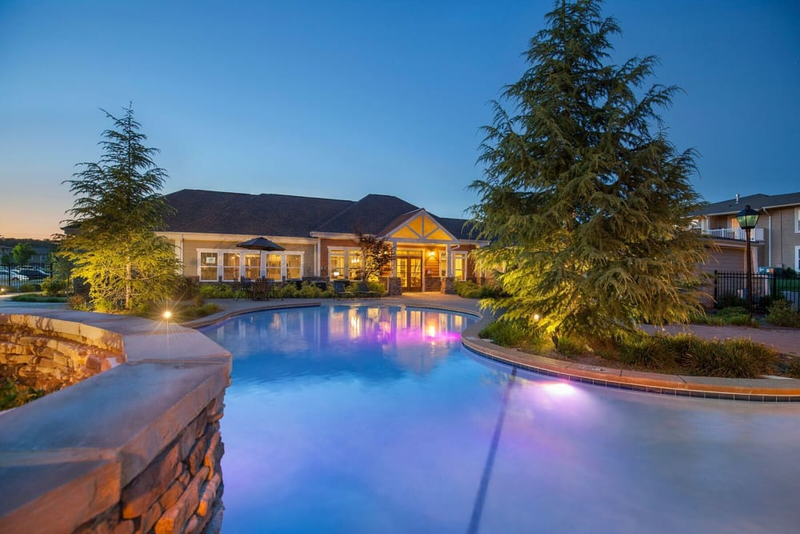 Onsite management keeps everything functioning and beautiful, and our team is glad to assist with anything you need during our convenient hours. 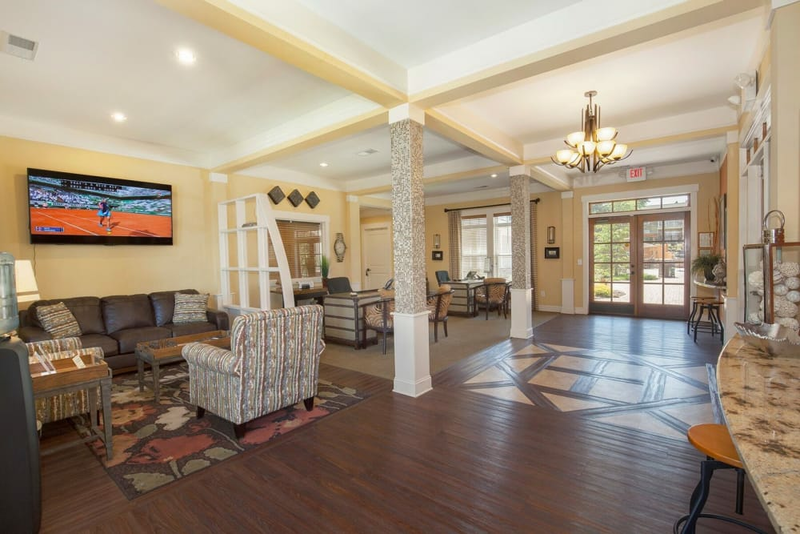 Contact our South Huntsville leasing office to learn about our floor plan availability.